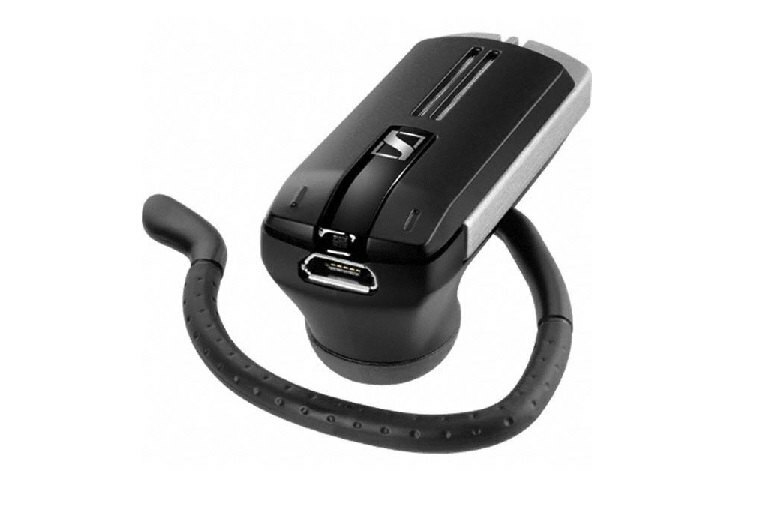 The Sennheiser Presence uses three microphones to deliver high-quality sound, and it includes features for improving sound clarity and reducing background noise, such as wind. 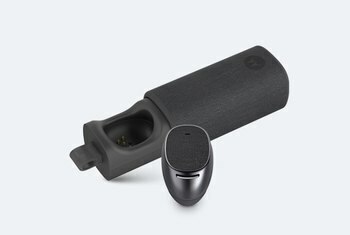 The Presence can be worn with or without the ear loop, and can connect to as many as eight devices. The sliding design of the Presence makes it easy to turn on and off. The Presence is pricey when compared with its rivals. The Presence does not include an AC charger. The headset may not fit all users comfortably. 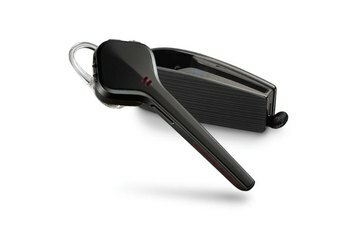 Bluetooth headsets aren’t always regarded as fashionable accessories, and the Presence from Sennheiser is no exception. 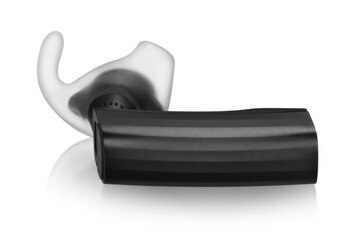 This Bluetooth headset keeps its focus securely on business, from its silver and black design to its feature set, aimed squarely at mobile professionals. It features a three digital-microphone system to provide superior voice quality on both ends of a call, and hearing protection to keep your ears safe from sudden, loud sounds. 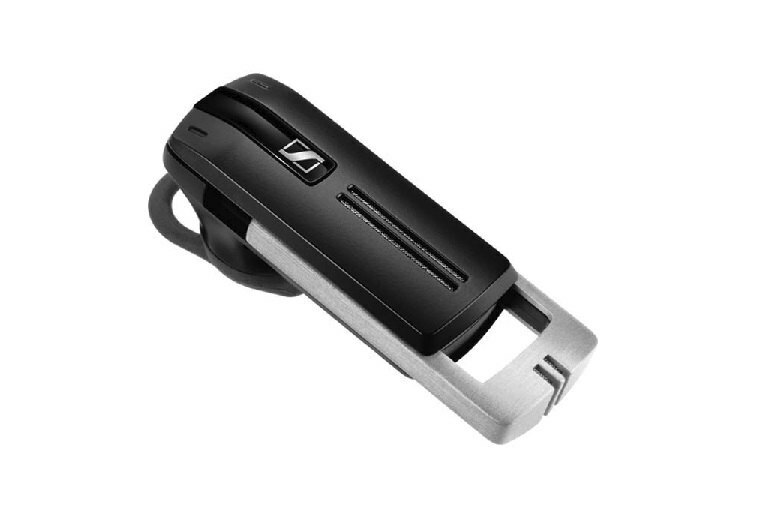 Sennheiser has even gone as far as protecting your hearing while wearing the device. Sennheiser has incorporated ActiveGard, which monitors the audio output from Presence for sudden sounds and noises that could potentially be hazardous and dangerous for your hearing. Usually with earsets you can have good sound, good noise reduction, but not both. The PRESENCE seems to do a good job of providing both. I never felt like the Presence was in any danger of falling out, even during my morning exercise routine. 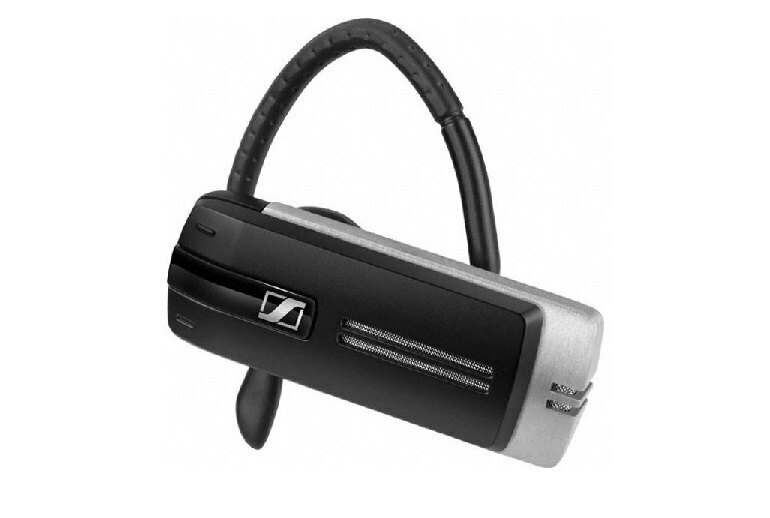 However, the buttons on the black and silver-styled Sennheiser Presence are too small. Reaching up to my ear to turn-up the volume – which perhaps does’t go quite loud enough – I wasn’t confident of not accidentally ending the call. 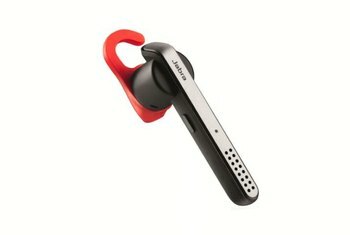 The Presence arguably delivers the best sound quality of any of the Bluetooth headsets I have tried.